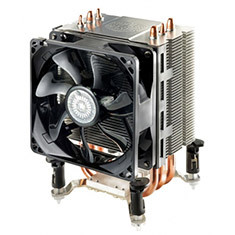 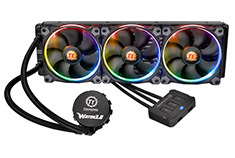 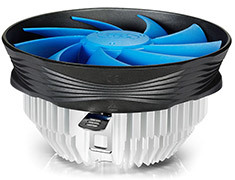 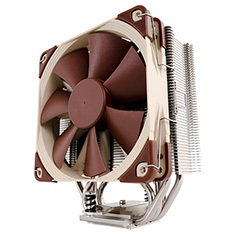 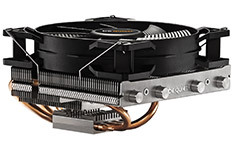 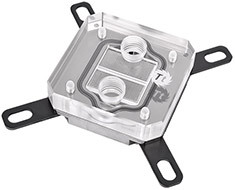 …to increase cooling performance, a mere 17 dBA (minimum speed) is accomplished by utilising a silent 92mm PWM fan with a wide RPM range and a versatile all-in-one mounting solution supporting the latest Intel LGA 1366 / 1155 / 1151 / 1150 and AMD AM3+ / AM3 / AM2+ / AM2 / FM2+ / FM2 / FM1 sockets. 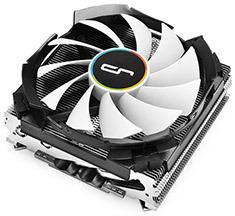 …best price-performance ratio on the market! 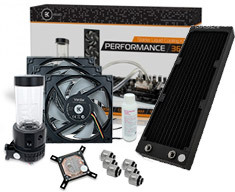 Everything you need to assemble your first custom loop with carefully chosen components that will last you a long time. 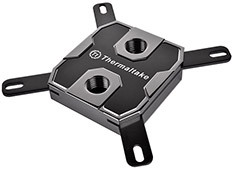 Compatible with Intel sockets 775, 1366, 1150/1151/1155/1156, 2011(-3) and AMD sockets 939, 754, 940, AM2(+), AM3(+), FM1 and FM2(+). 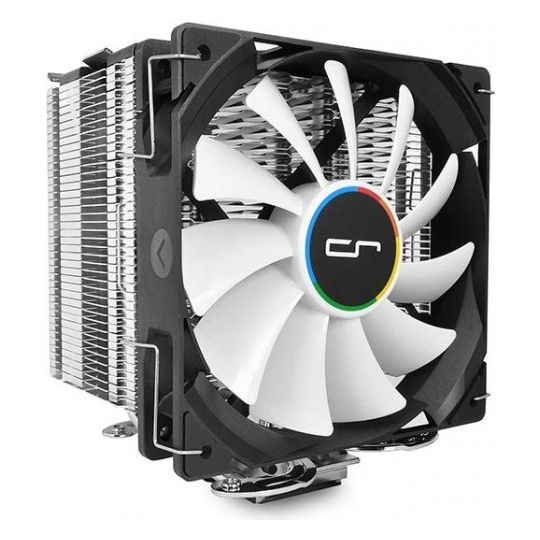 …With a height of just 47mm, the C7 fits into almost all aftermarket cases, while packing cooling tech only found on full sized tower coolers. 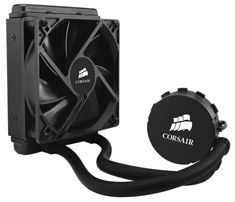 It pushes up to 40.5 CFM at a rated speed of 600 ~ 2500RPM while producing up to 30 dBA. 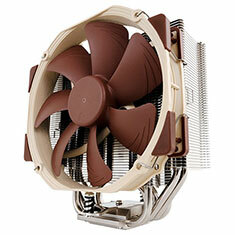 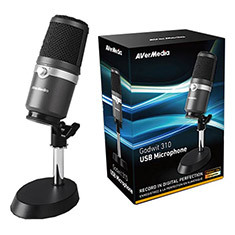 Compatible with Intel Socket 115x, AMD FM1, FM2/+, AM2/+ & AM3/+.